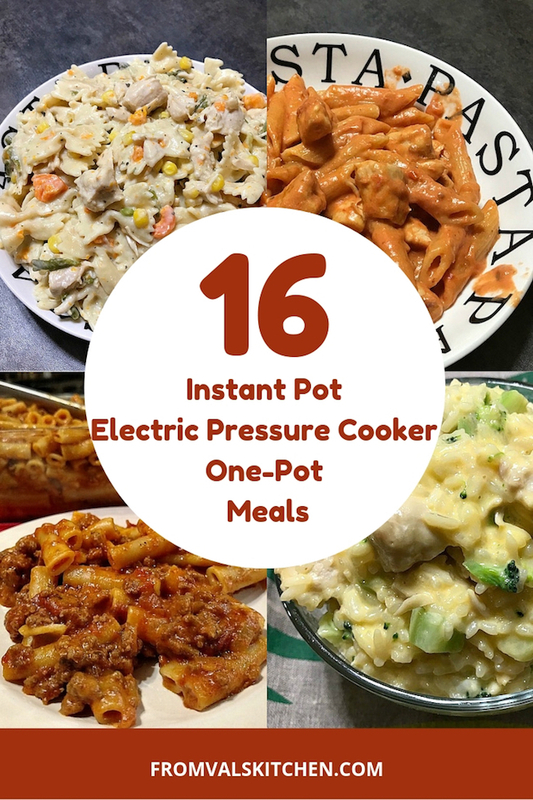 From Val’s Kitchen’s Top 16 Instant Pot Electric Pressure Cooker One-Pot Meals – My top 16 one-pot meal solutions made in an electric pressure cooker! 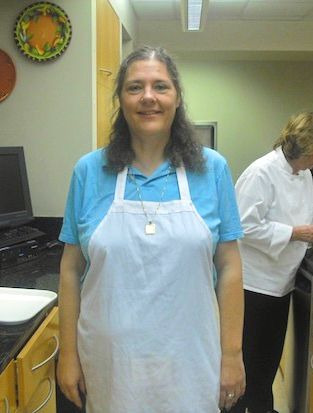 In 2018 Instant Pot and electric pressure cooker recipes was the most popular category on my site. You have to love an appliance that makes tasty food quickly. And you gotta love one-pot meals, they save time and energy doing all those dishes! Here are my Top 16 Instant Pot and electric pressure cooker one-pot meals, in order of popularity. 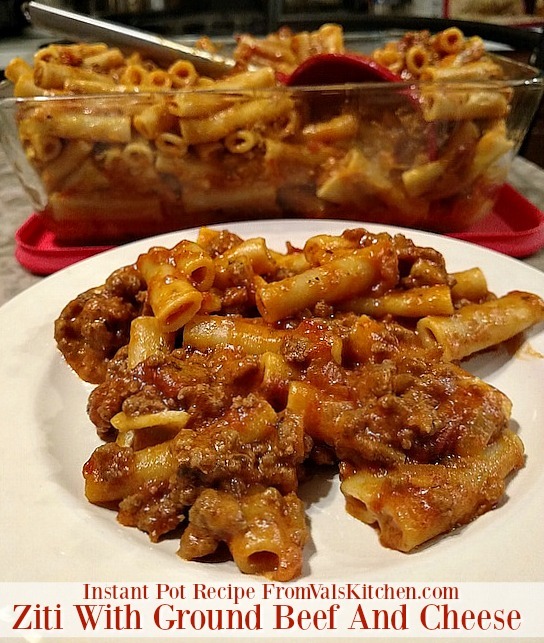 Instant Pot Ziti With Ground Beef And Cheese – This recipe is classic comfort food made simple. This easy Instant Pot recipe from 2016 is a one-pot meal that will become a family favorite. 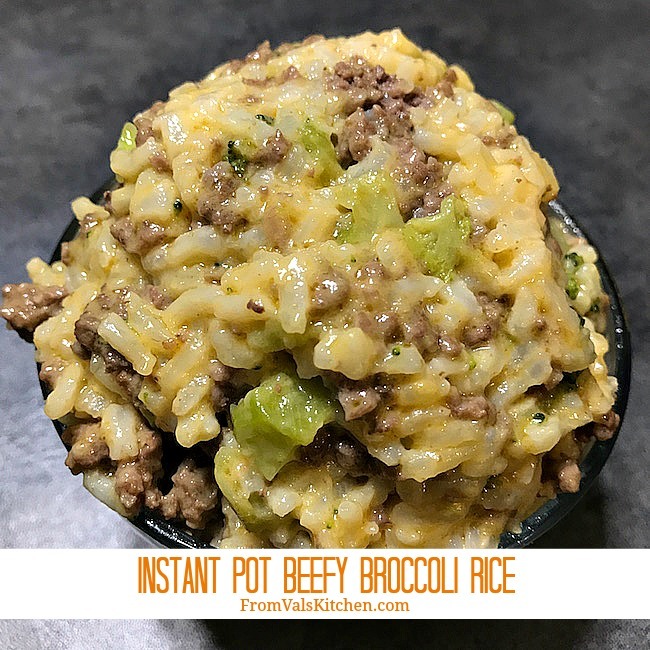 Instant Pot Beefy Broccoli Rice – This recipe from 2017 is a great choice for busy nights where you want to serve warm, filling comfort food without lots of time and effort. 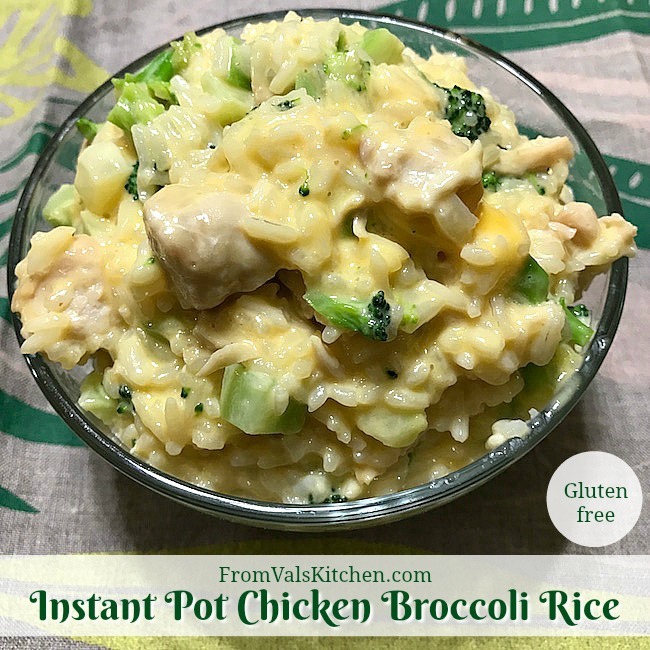 Instant Pot Chicken Broccoli Rice This gluten-free recipe from 2017 makes a very filling and comforting meal, perfect for those busy days. By making it in the Instant Pot you don’t have to do much work at all. 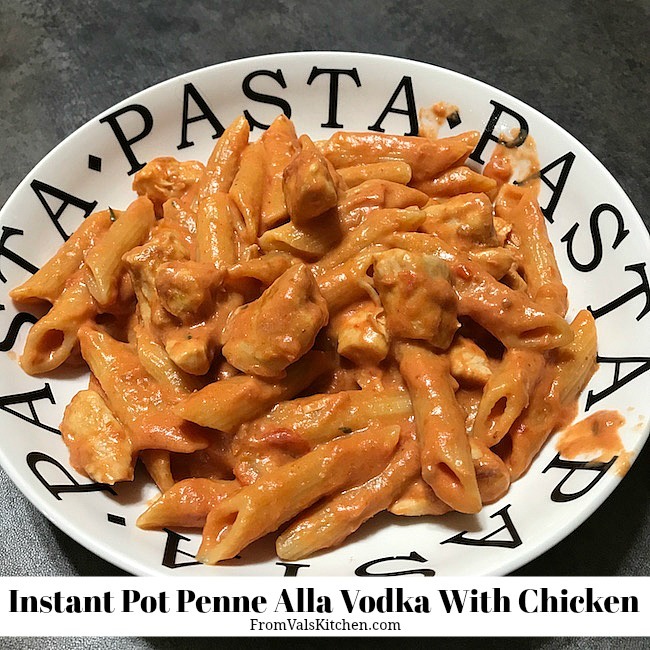 Instant Pot Penne Alla Vodka With Chicken – This recipe from 2017 will be your new fave! This dish is a classic comfort food made in little time with little effort! 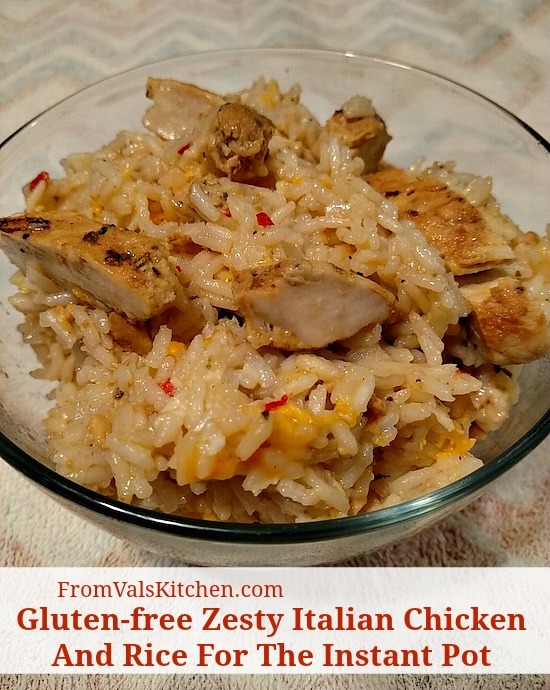 Instant Pot Zesty Italian Chicken And Rice – This gluten-free recipe from 2016 is an easy dinner idea. Italian dressing gives rice just the right amount of zing and flavor, and a slightly different spin on a warm dish. 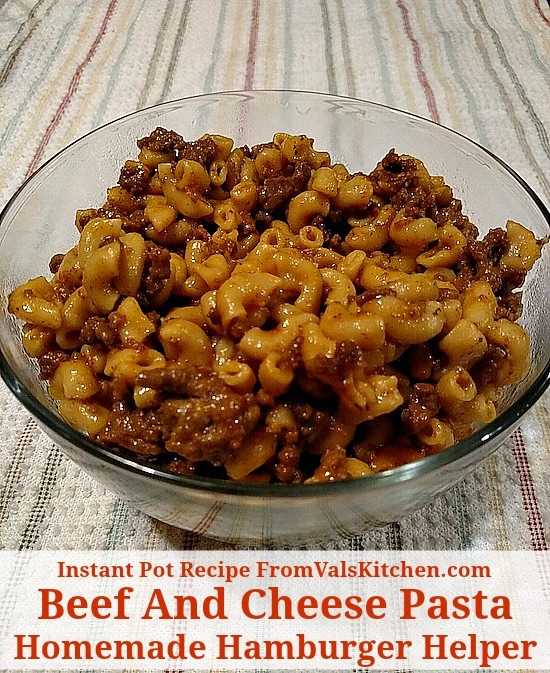 Instant Pot Hamburger Helper – This recipe from 2016 is an easy one-pot recipe for a beef and cheese pasta. This warming, filling comfort food is great for busy nights. 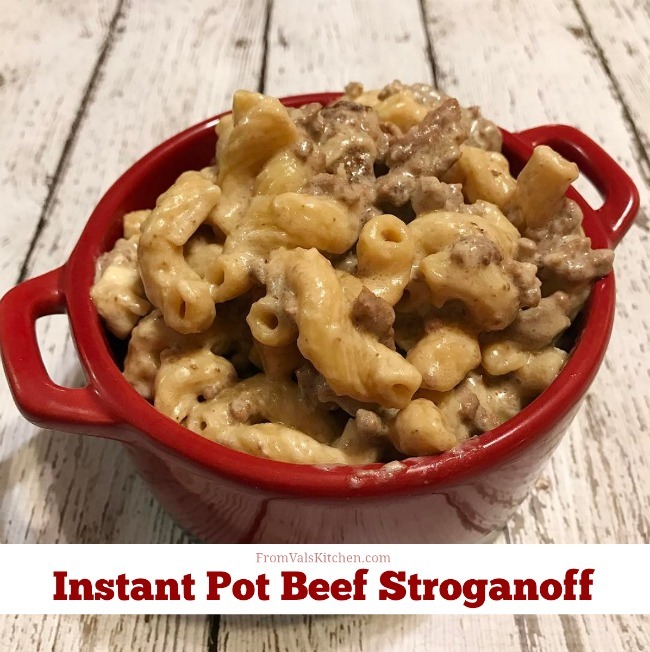 Instant Pot Beef Stroganoff – This simple one-pot comfort food recipe is from 2017. Cooking it in the Instant Pot really enhances the flavor of the pasta. 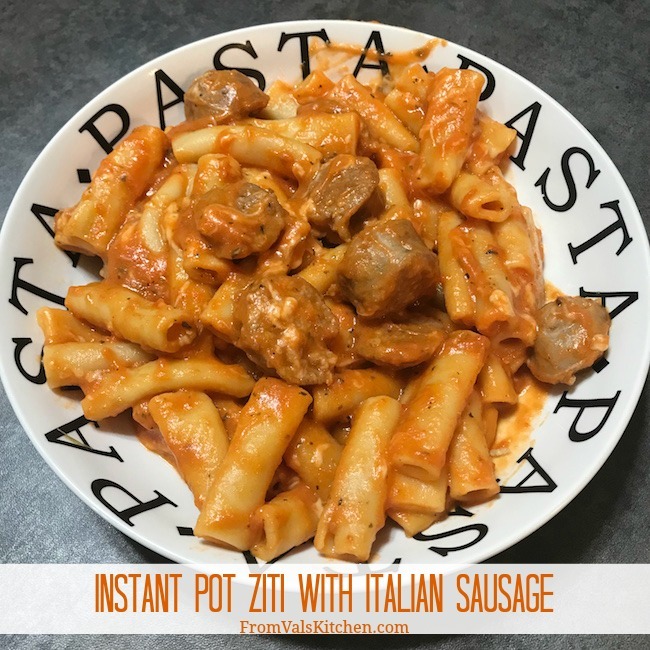 Instant Pot Ziti With Italian Sausage – This recipe from 2018 is really easy to make. This comfort food works equally well as a family meal for a busy night or a large gathering. 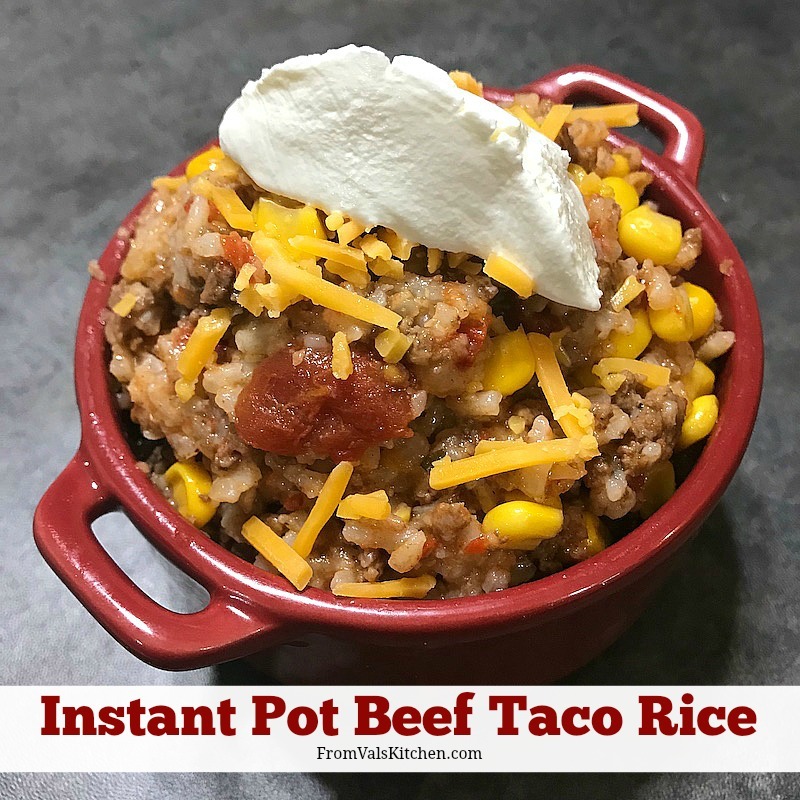 Instant Pot Beef Taco Rice – Coming together in 30 minutes, this flavorful and filling recipe is perfect for a busy day. It’s easily gluten-free just by using the appropriate seasoning. 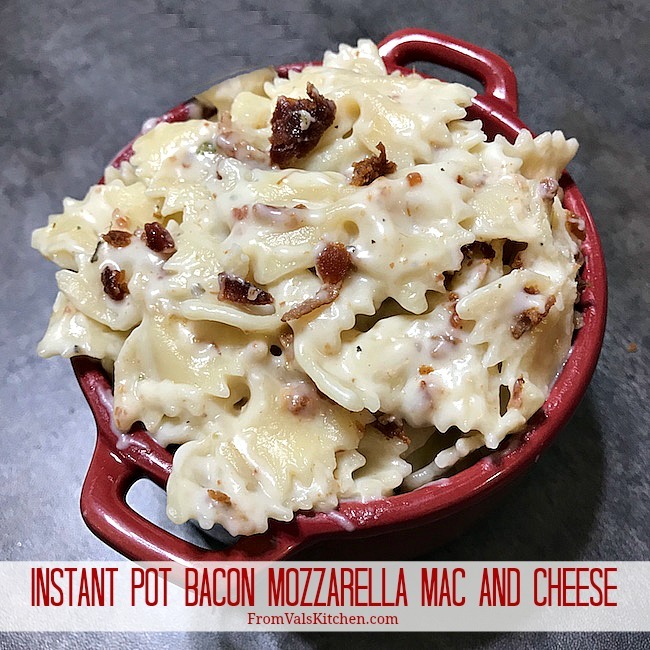 Instant Pot Bacon Mozzarella Mac And Cheese has a thick, smooth and creamy mozzarella with a hint of smokiness from bacon. Making this dish in the Instant Pot is great because it becomes a one pot dish that requires very little effort. 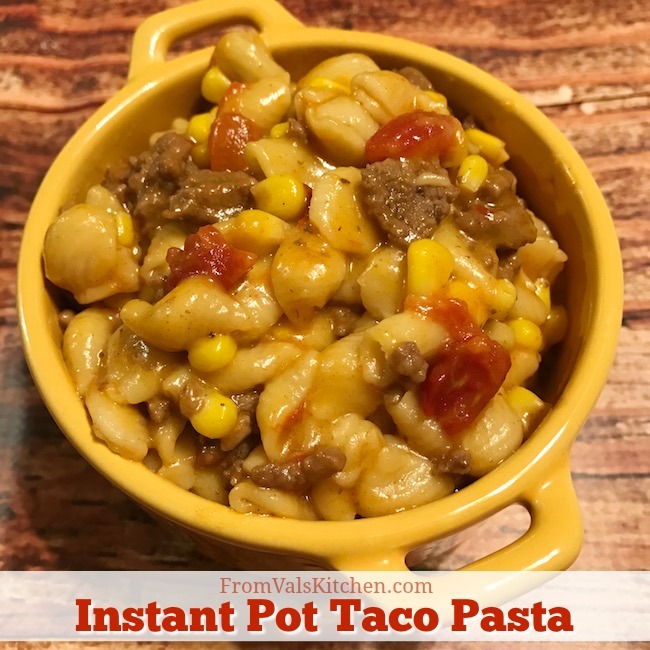 Instant Pot Taco Pasta – This recipe from 2017 is perfect for long, busy days. It’s a flavorful spin on a favorite comfort food. It’s warming and filling and really easy to make. 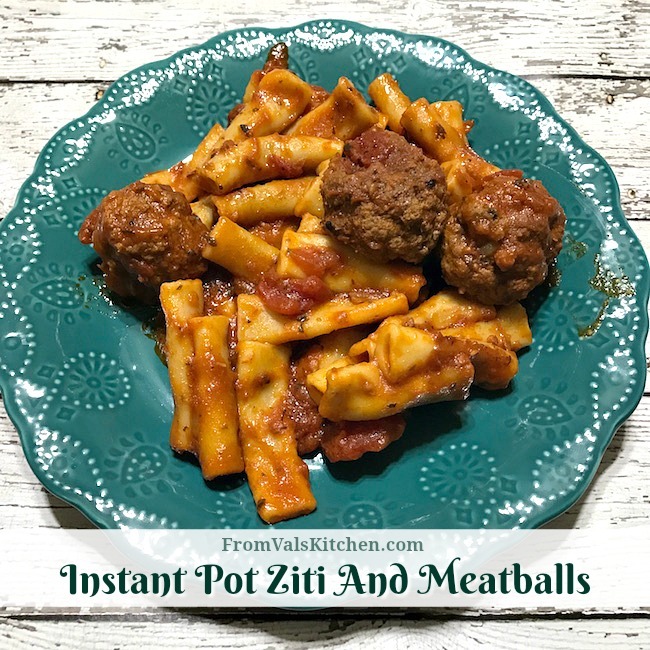 Instant Pot Ziti And Meatballs – This recipe from 2017 features a classic comfort food combination that works equally well as a family meal for a busy night or a large gathering. 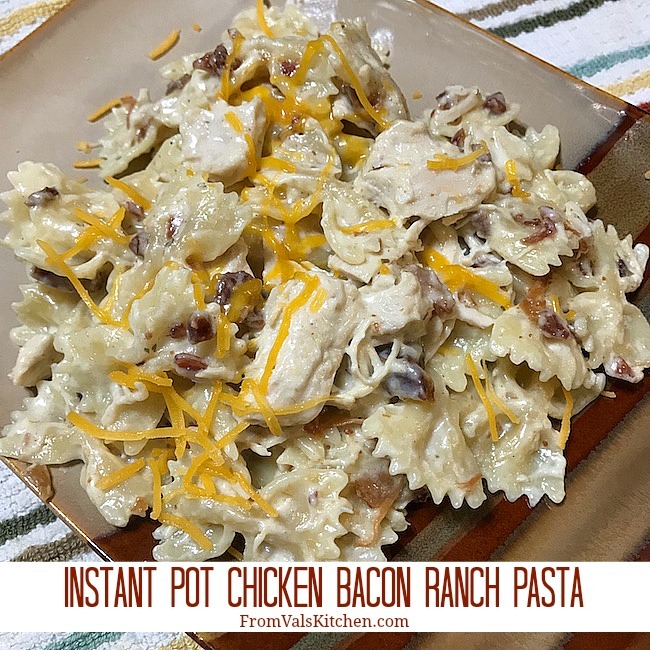 Instant Pot Chicken Bacon Ranch Pasta. This easy recipe from 2017 combines 3 favorite flavors into a filling comfort food. 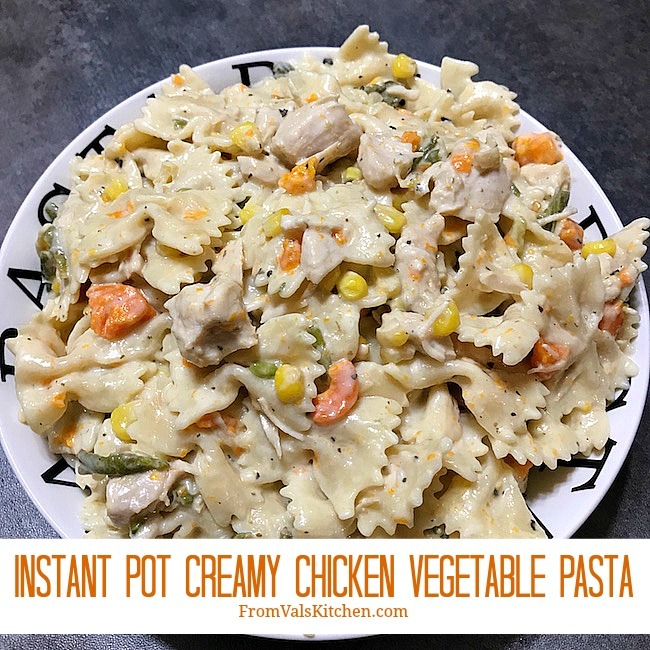 Instant Pot Creamy Chicken Vegetable Pasta – This recipe from 2017 almost makes itself! This creamy, filling pasta dish will be everyone’s new fave comfort food. 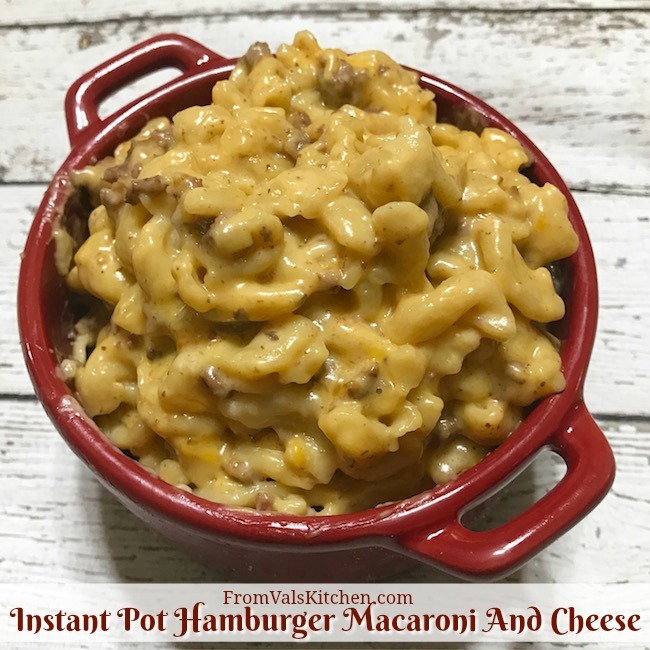 Instant Pot Hamburger Macaroni And Cheese – This recipe from 2017 is for a quick and easy meal, perfect for a busy night. The pasta and beef are smothered in ooey gooey cheese, making it a one-pot meal of warming comfort food. 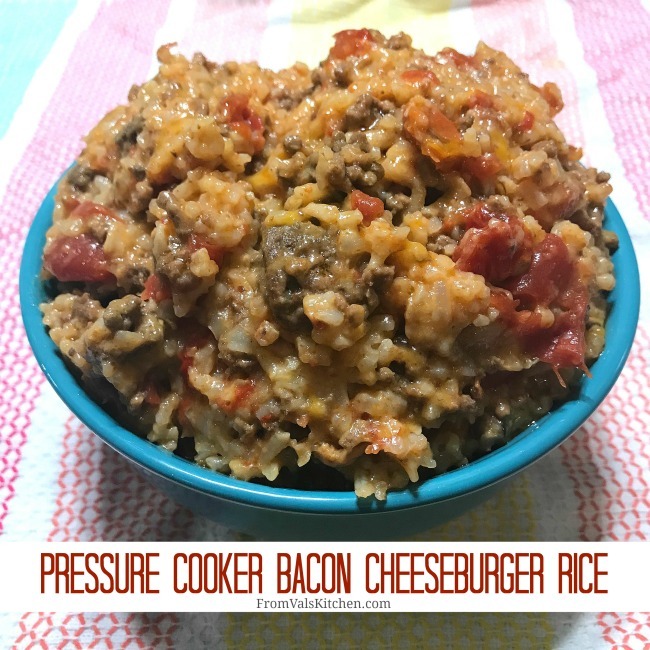 Pressure Cooker Bacon Cheeseburger Rice – This recipe from 2018 is a one-pot meal that the entire family will love. It’s super easy to make, and is ready to serve in just about 30 minutes. This tasty and filling meal is naturally gluten-free using ordinary ingredients.